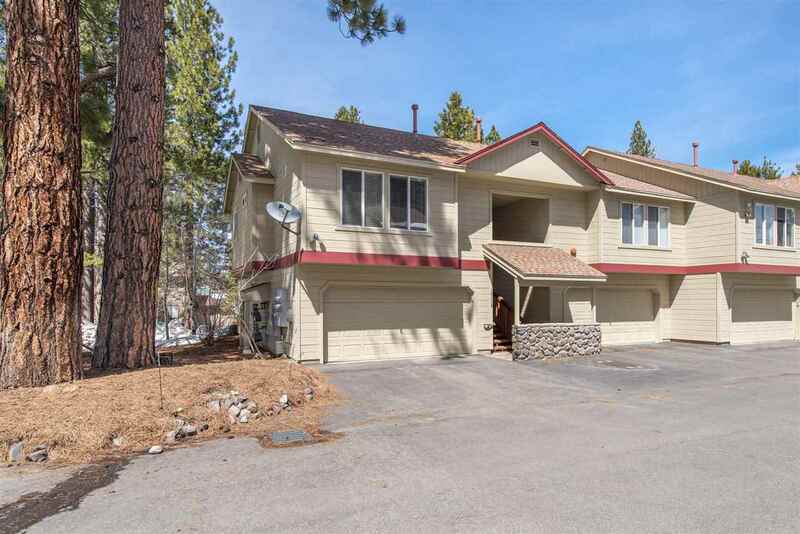 This lovely townhome is in an ideal location, minutes to old town Truckee with dining & shopping, Truckee Regional Park and endless recreational opportunities. World class skiing is right down the road! This bright and sunny end unit features a comfortable open design, vaulted ceilings, two outdoor entertaining spaces and ample storage. Cozy gas fireplace, spacious country kitchen, master suite + 2 guest rooms and a guest bath complete the home. A well-maintained townhome at a great price.